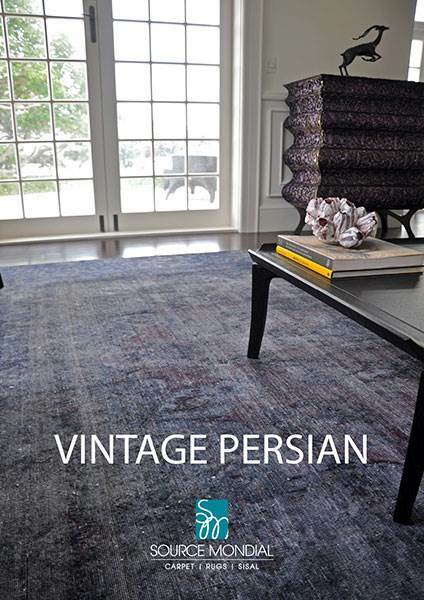 This Source Mondial Vintage rug started life as a Persian rug of the finest quality. 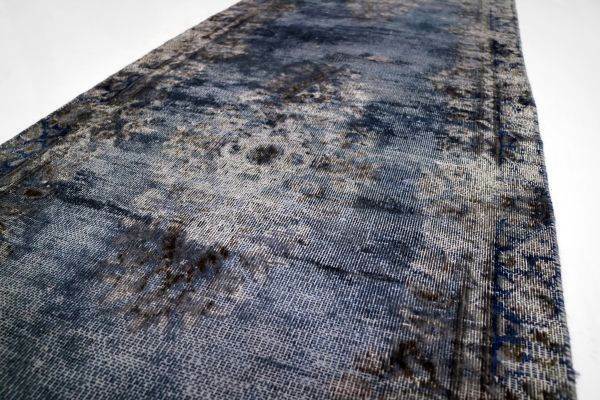 It has now been re-worked by artisan rug makers to achieve a beautiful, ethereal result which compliments both present day contemporary and traditional interiors. 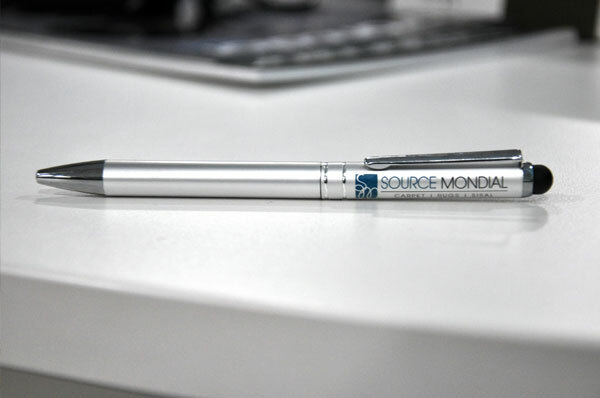 “Oscar” represents the ultimate in upcycling – a vintage piece has been completely reinvented and has a new lease of life. 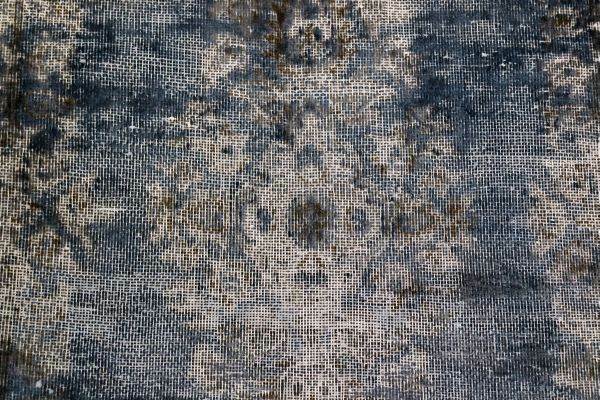 While this piece is a unique one-of a-kind vintage piece, and may no longer be in stock (check availability), it has been included on our website to demonstrate just some of the numerous styles and colourways that can be achieved when a vintage rug is reinvented. 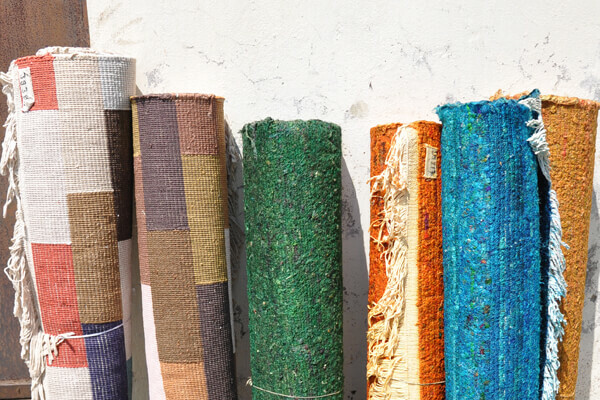 Our team would be pleased to assist with sourcing the perfect vintage rug for you, whether this is from our extensive range or by having a vintage piece especially crafted to achieve your required result.